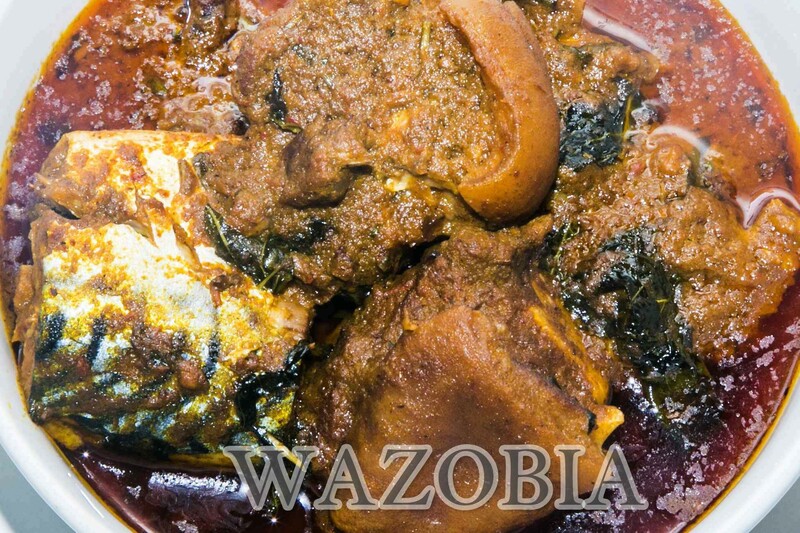 Ofe Akwu is one of the igbo people of Eastern Nigeria’s most popular soups. 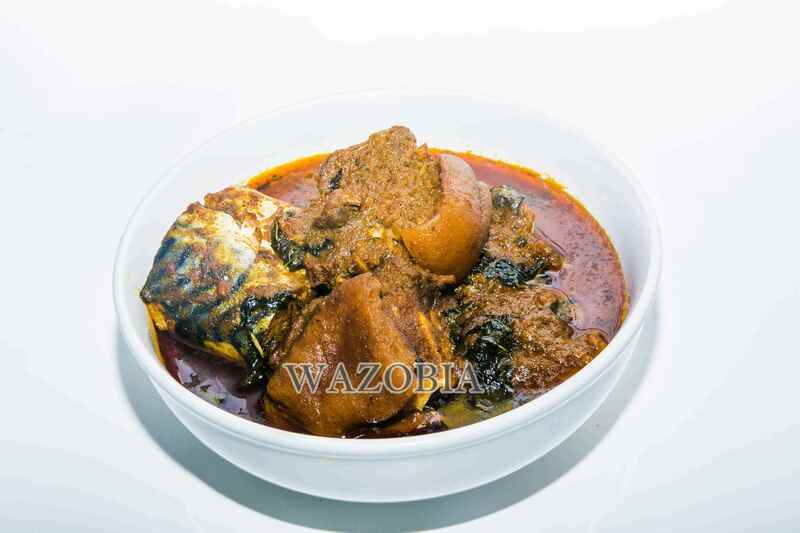 It is the Igbo version of the all-too-popular Banga soup. 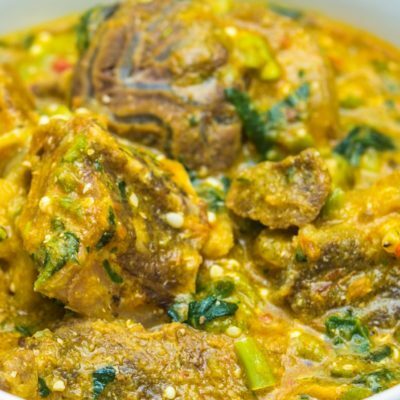 It is a very rich soup made with Palm nut extract/juice. 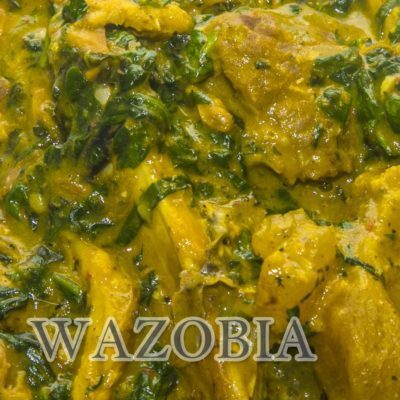 Ofe Akwu is mostly served with boiled rice, unlike the Delta version which is mainly served with Starch or other swallows. 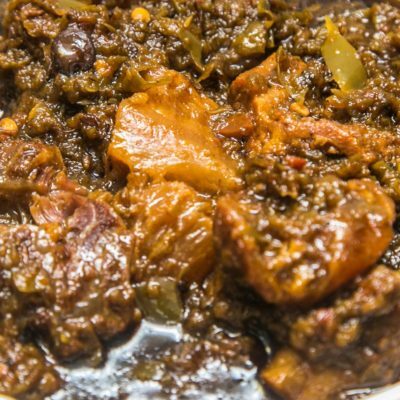 Our Ofe akwu is prepared with Fresh fish and if you think you love our banga soup ,you definitely have to try Ofe Akwu (Ibo style) and you will be hooked.